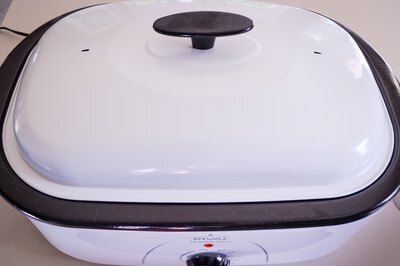 Use your oven roaster to heat hot dogs on the countertop without heating the entire kitchen. Whether it's for a family meal or a summer party, you can steam the hot dogs to get that traditional hot dog cart taste and juiciness. 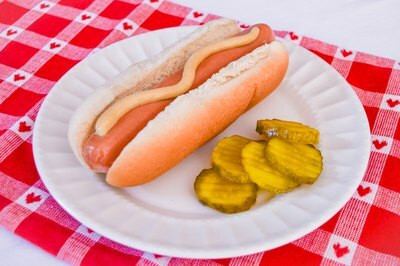 Because hot dogs are sold fully cooked, steaming them reheats the meat. While the hot dogs cook, get the buns and condiments ready. 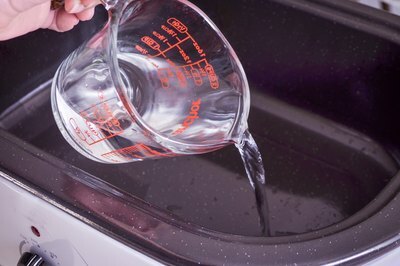 Pour 1 1/2 cups water into the oven roaster. 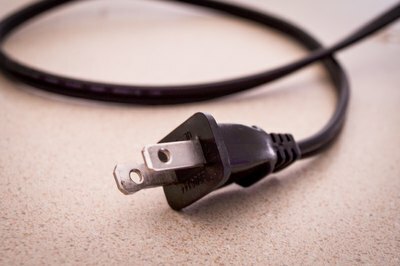 Plug in the appliance and preheat it to 350 degrees Fahrenheit. 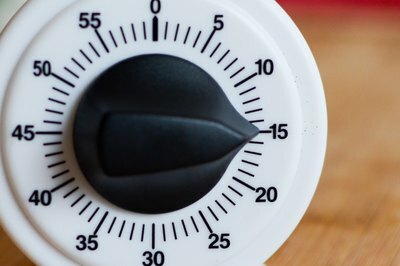 Allow the roaster to heat for at least 20 minutes before adding the hot dogs. 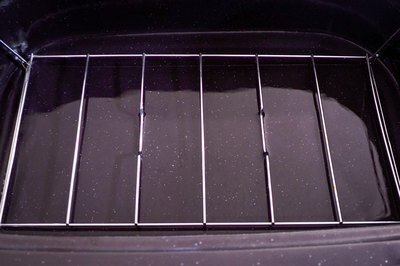 Insert the rack into the bottom of the roaster oven. 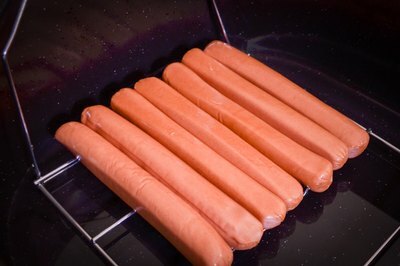 Place the hot dogs on top of the rack so the water does not touch them. 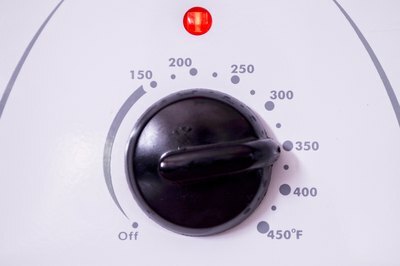 Cover the roaster and do not open it while the hot dogs steam for 10 to 15 minutes. 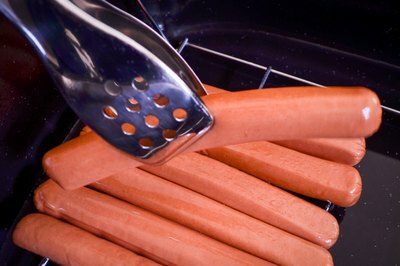 Use tongs to remove the hot dogs off of the steaming rack in the roaster. Avoid piercing the hot dogs to maintain their juiciness.